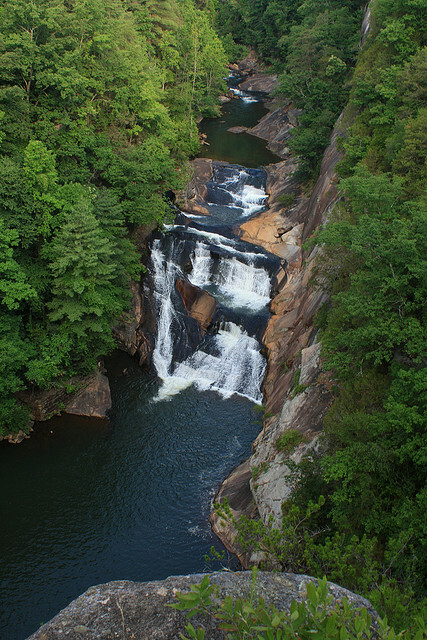 Welcome to Georgia's spectacular Tallulah Gorge State Park located near Tallulah Falls. This is one of the most magnificent canyons on the United States eastern seaboard. 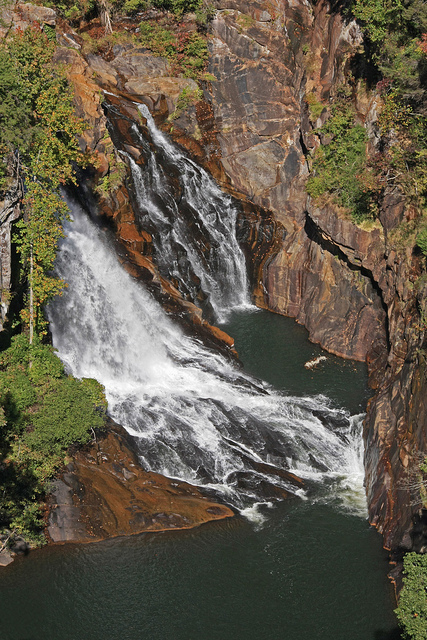 It is over two miles long and over 720 feet deep making for spectacular views from the surrounding platforms. On July 18, 1970 the great Karl Wallenda walked the tightwire across this gorge impressing millions of people. 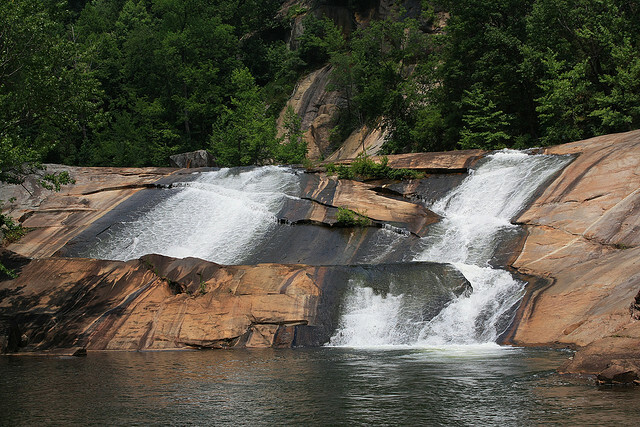 Come out and cool down at the sliding rock swimming hole on a hot summer day. To contact the office please call 706-754-7981.